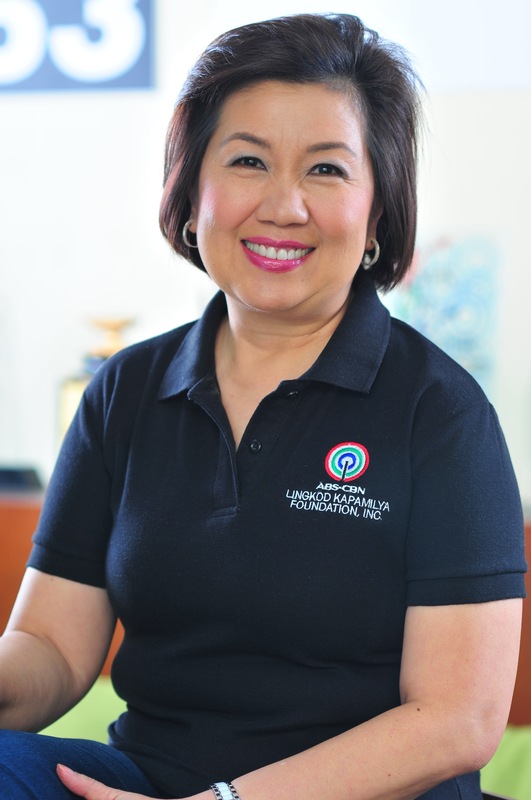 Over the years of visiting different provinces of the Philippines, Operation Sagip of ABS-CBN LingkodKapamilya Foundation, Inc., has heard so many stories of children who cannot go to school on time or not at all because their families lack the means of buying them their own school supplies. Instead of buying school kits, their parents opt to buy food for their everyday lives instead. This was the inspiration of the Gusto Kong Mag-aral Project. 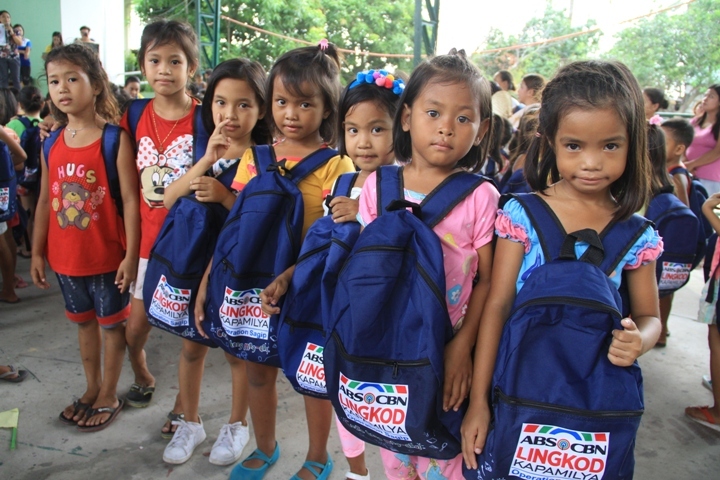 The Gusto Kong Mag-aral Project or GKM project aims to encourage children to stay in school by giving them school bags and school kits before the school year starts. The project has the following objectives: 1.) to encourage children to be in school every day, 2.) to assist school children with their basic needs in going to school, 3.) to encourage parents to send their children to school, and 4.) to assist children and their families in communities affected by disasters. In coordination with the Division Offices of the Department of Education, Operation Sagip selected schools which are under-served by DepEd or those that do not have access to basic support, those areas with high prevalence of poverty and has students who have meagre means to buy school supplies, those which are already beneficiaries of Operation Sagip’s school building so the help is extended aside from classroom construction, and schools and communities assisted by other programs of ALKFI considering that these areas were affected by disaster. Operation Sagip already reached 101,201 elementary students in National Capital Region and 39 provinces nationwide as the project was completed last year. By giving out school bags and school supplies, there were different stories that unfolded the greater impact of the project. The project aided transformation of children especially in the poorest areas where some will resort to extremities such as joining the guerillas just to make ends meet every day. Through GKM bags, Operation Sagip has seen stories of children who started to stay in school rather than become a child soldier. Students from hinterland barangays no longer have to carry plastic bags as a substitute for school bags they cannot buy. As the Marawi siege happened, Operation Sagip also reached out to children displaced by the armed conflict. For its second year, Operation Sagip aims to reach out to 105,000 students nationwide with the Gusto Kong Mag-aral project. As of June 15, it already reached more than 97,000 students in Albay, Masbate, Romblon, Marinduque, Metro Manila, Bulacan, Mountain Province, Occidental Mindoro, Apayao, Abra, Ilocos Sur, Cavite, Rizal, Laguna, Cebu, Capiz, Aklan, Antique, Leyte, Bohol, Biliran, Samar, Iloilo, Misamis Oriental, Lanao del Norte, Tawi-Tawi, Sulu, Bukidnon, Surigao del Norte, Davao Oriental, Surigao del Sur, and Compostella Valley. 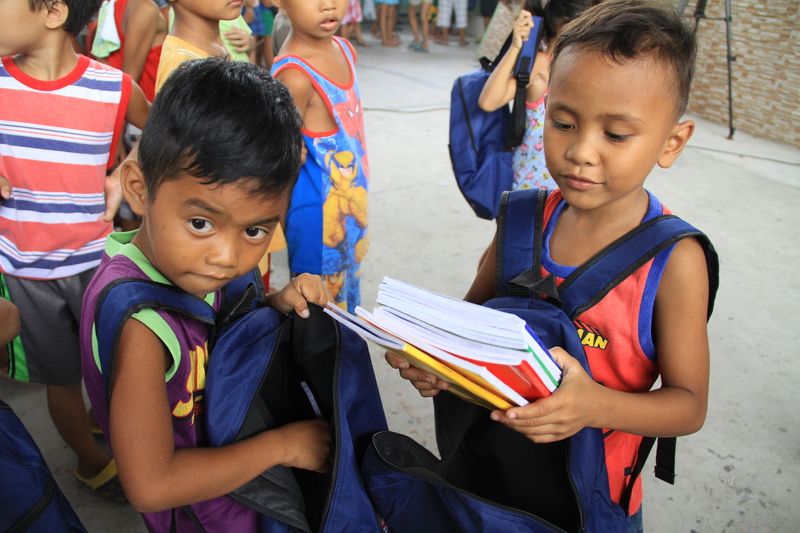 These Gusto Kong Mag-aral bags became the start of rebuilding the lives of the Filipino children, for them to achieve their dreams. GKM bags embody hope that one day, these children can be the best of who they want to be. 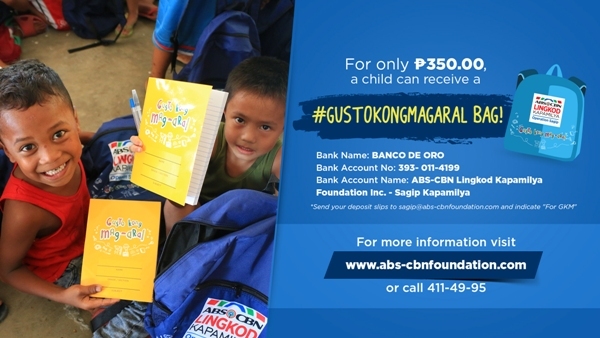 *Send your deposit slips to [email protected] and indicate "For GKM"
For more information, or visit www.abs-cbnfoundation.com, follow #GustoKongMagAral tag online, call 411-49-95.